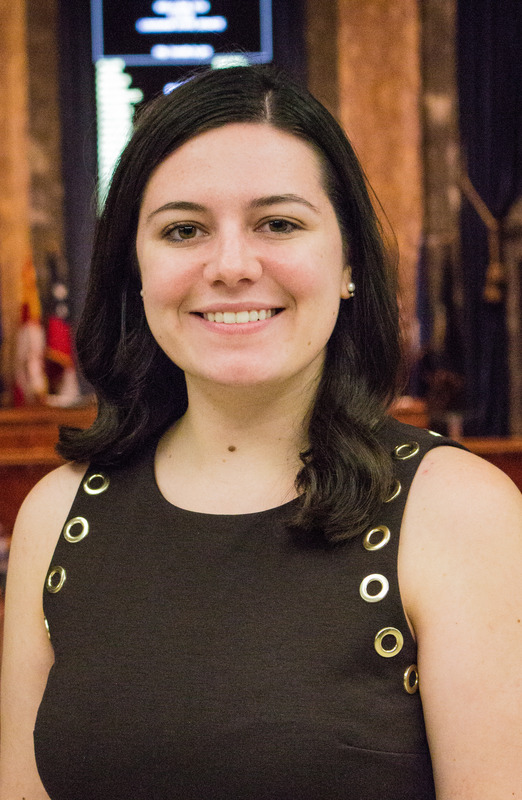 Katie Gagliano is a journalism senior with a minor in business administration. This is her second year with the Statehouse Bureau. She has worked for two years as a news, entertainment and enterprise reporter for The Daily Reveille, interned with The Desert Sun in Palm Springs, California, and is a 2018 News21 fellow. Her interests include budget negotiations and fiscal policy.